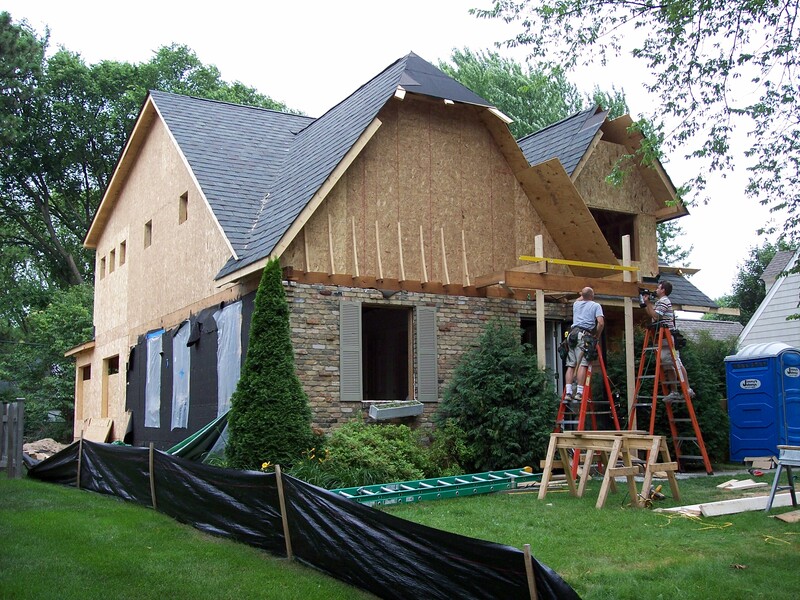 Welcome to Minnesota's premier Roofing, Siding, & Window contractor. Our hope is that after reading through our website, you will feel a confidence and trust in giving us a chance at earning your business. We wish to dispel the myth that finding a contractor is challenging at best. Your biggest investment should require your biggest trust. Then your search is over and done. 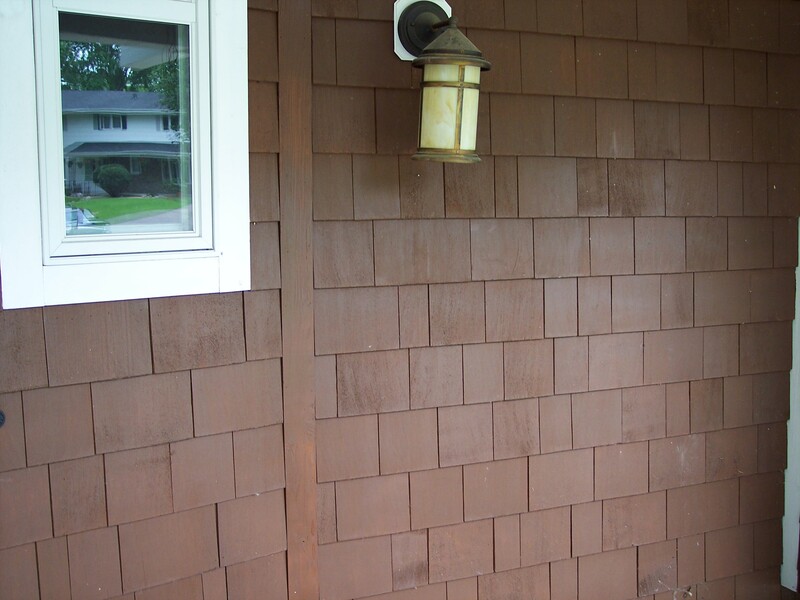 Minnesota Siding contractor. 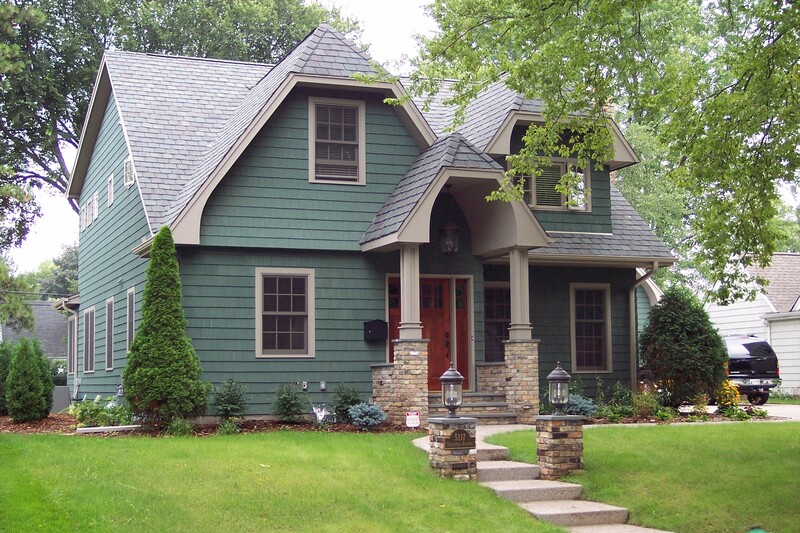 Minneapolis, MN and Twin Cities area siding contractor. Northern Exteriors Minnesota Inc. Honest work, well executed. Happy Spring everyone! Although it has felt like winter. Call now to schedule a free siding or roofing computer simulation of your home. 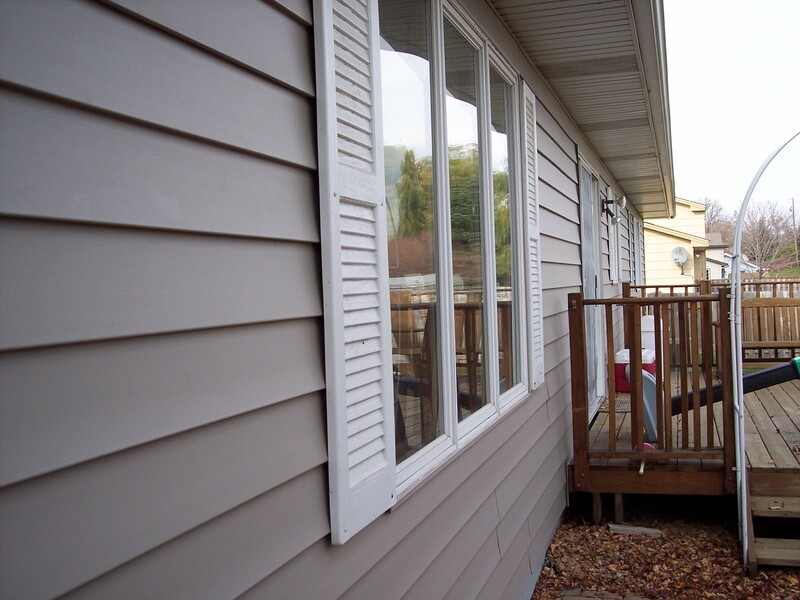 We can change your siding and roofing with the click of a mouse.